Excavate 11 ancient coins by digging the ground. 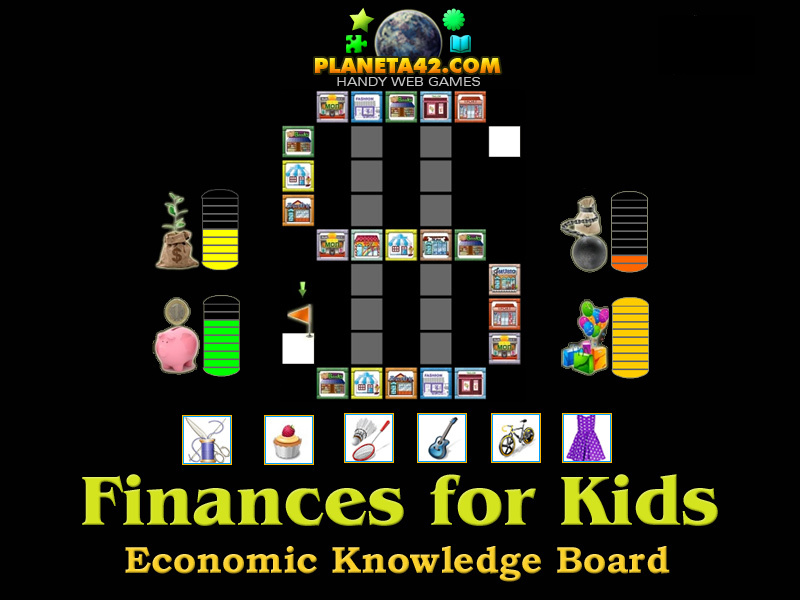 Online Economic Games for Kids Collection. 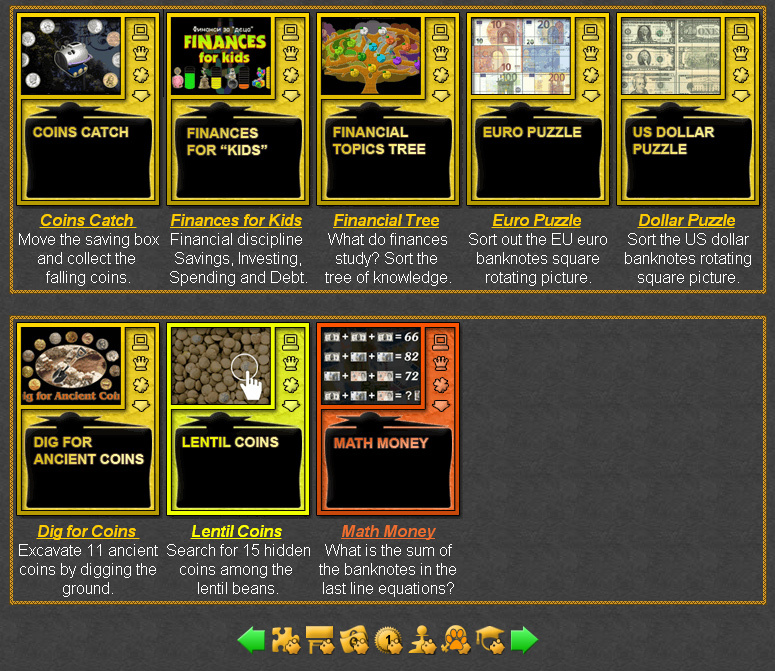 This collection include all economic educational games suitable for kids and pupils in 3-8 grade. 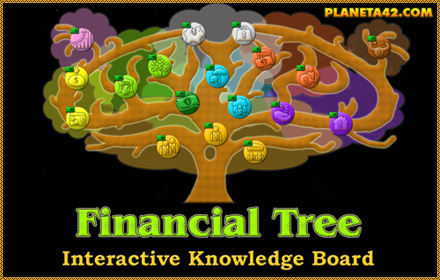 Interactive Economic Learning for Kids. 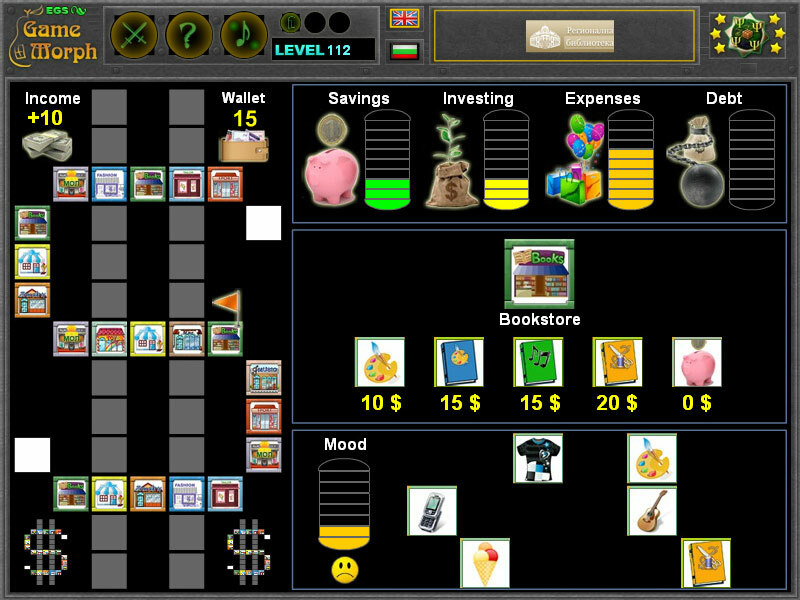 Educational games for kids to study economics and finances. Fun Economic Games for Kids Collection. Lentil Coins Illusion - Search for 15 hidden coins among the lentil beans. Optical illusion game.